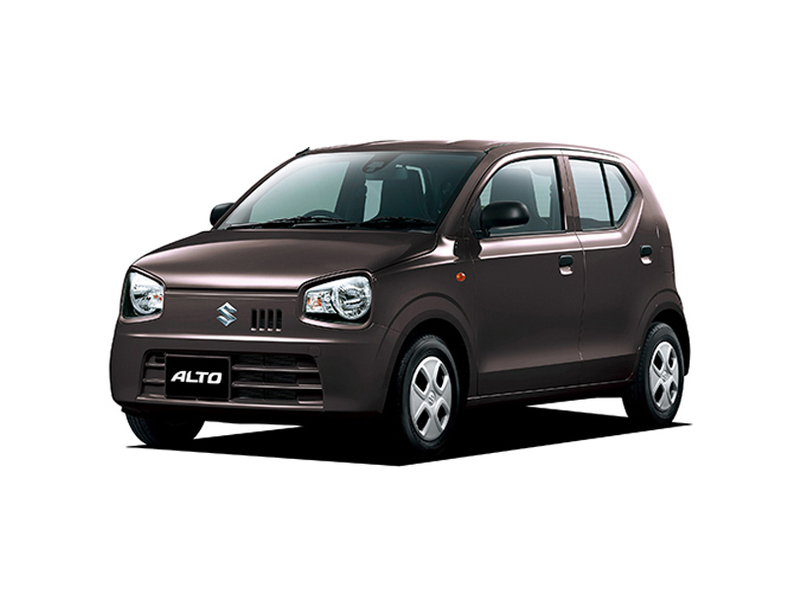 The leading car manufacturer, Pak Suzuki launched the Alto 2019 660cc on April 12. The long-awaited car is now available for the pre-booking till Jun 14, 2019. However, you have to pay the advanced payment of Rs 500,000 for that purpose. There are several Alto 2019 660 cc dealers including Nadeem International who are offering pre-booking. Alto 2019 660 cc is introduced in 3 variants that are VX, VXR, and VXL. According to sources, their prices are 9.7 Lacs, 10.5 Lacs, and 12 Lacs respectively. However, people are showing great interest in Alto 2019 due to its several great features such as airbags, power door lock, power steering, key less entry, etc. Suzuki Alto VX (w/o AC), Suzuki Alto VXR (with AC) and Suzuki Alto VXL AGS (with AC and auto transmission). 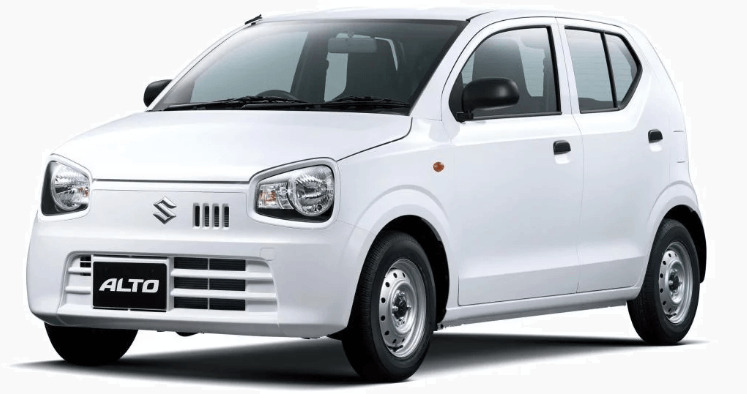 If you want to know further details about Suzuki Alto 2019 660cc then kindly read this article. Alto 2019 660cc: Price, specs, pre-booking details, dealership contact info. Compare all models of Suzuki Alto 2019 Price in Pakistan; explore 2019 Suzuki Alto Hatchback specs, images (exterior & interior), videos, consumer and expert reviews. 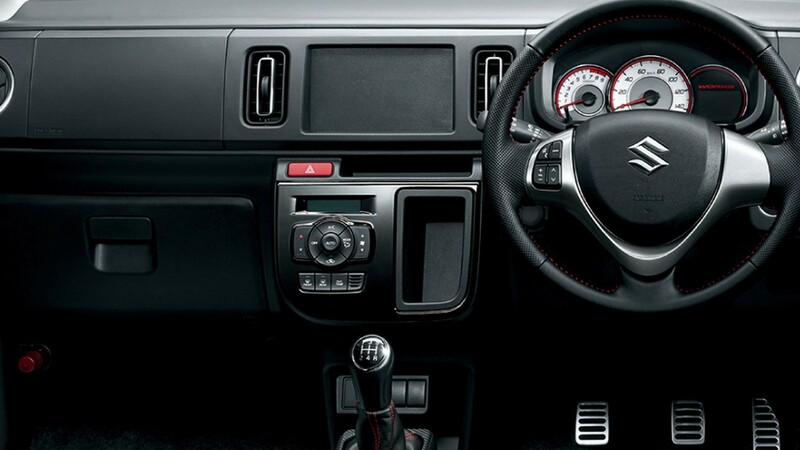 Suzuki Alto 2019 features include transmission type (automatic/ manual), engine cc type, horsepower, fuel economy (mileage), body type, steering wheels & more. 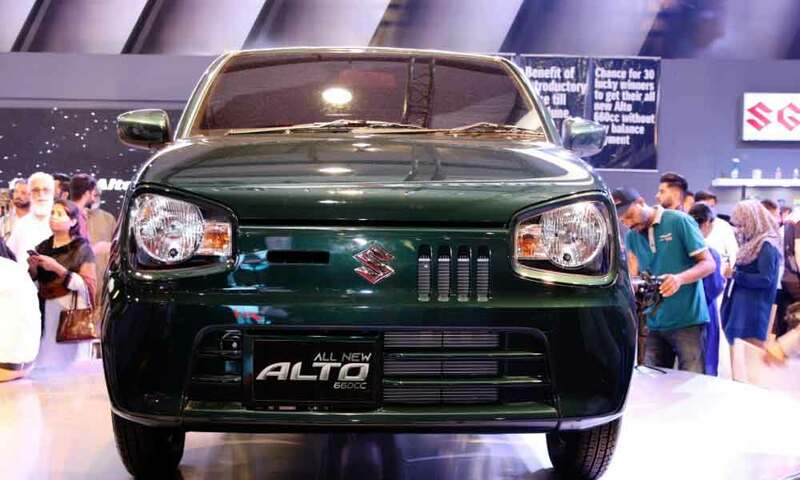 The most economical price Suzuki Alto 2019 model is the Alto VX at PKR 970,000 and the most expensive model is the Alto VXR AGS at PKR 1,200,000. Currently (3) Suzuki Alto 2019 model variations are (Suzuki Alto 2019 VX, Suzuki Alto 2019 VXR, Suzuki Alto 2019 VXR AGS) available in all cities (Karachi, Lahore, Islamabad, Quetta, and Peshawar etc.). Aoa sir Im much interested in alto . This made me much await to be launched.. i want to be cleared . Suppose i book vxr variant in advance. As reports, the price is yet to be announced that is expected in june. Suppose its price is 10.5 lac. And car is supplied in july.company increases prices in july. At the time of launching it was 10.5 and at the time of supply it is 11 lac. How much i will pay at the time when car will be handed over? enhanced exterior.. the aggressive look is quite impressive. loving it totally! 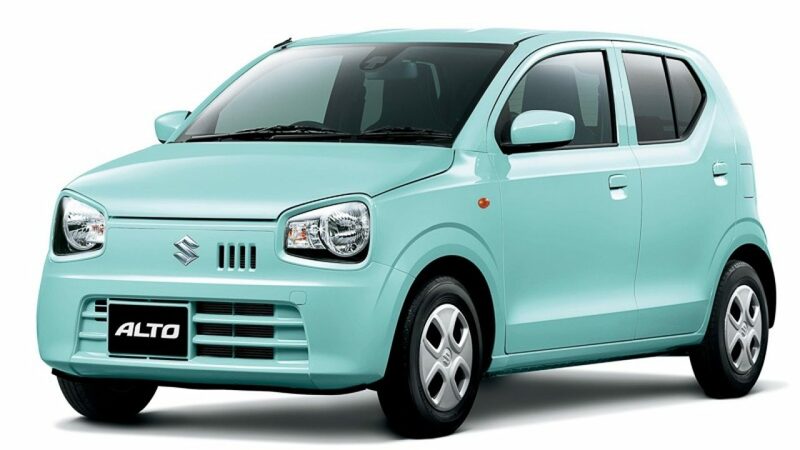 I'm gonna buy a new car for my parents this year and Suzuki Alto seems to fulfil my expectations. Suzuki is a reliable brand in Pakistan which has served from generations so I'm looking forward to buying this car since the price is also affordable. Great so the new alto is finally up! Suzuki Alto 2019.. still the basic feature car..not impressive but kudos to alto for their progress! Suzuki has always served its customers with loads of quality, this time this car Suzuki Alto 2019 has come up with more modified features and I'm seeking high expectations from this.